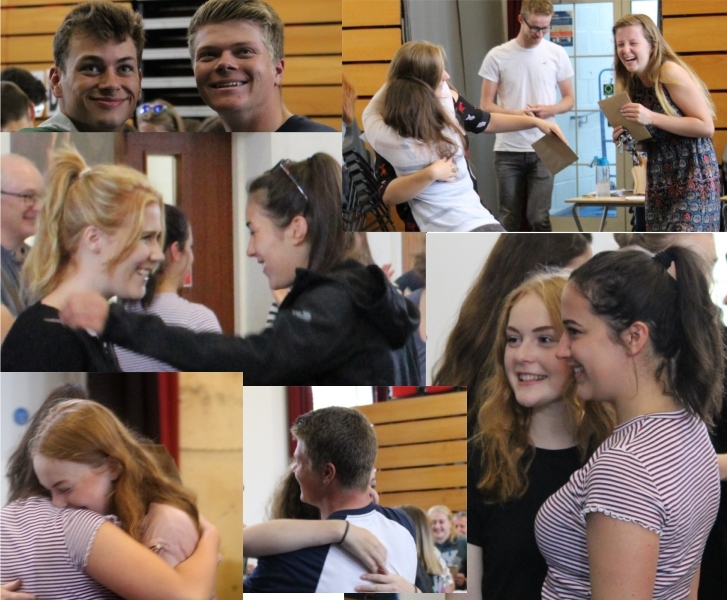 The Thomas Hardye School is celebrating another outstanding set of A Levels results even surpassing last year’s record high. The overall pass rate was over 98% with almost one third of passes at grade A or A*; 20% of students achieved at least AAB! Almost every statistical indicator – including average point scores – has risen confirming Thomas Hardye’s position as a leading provider of post-16 education with a national reputation. Most students succeeded in getting their first choice of university - including six to Oxford or Cambridge. 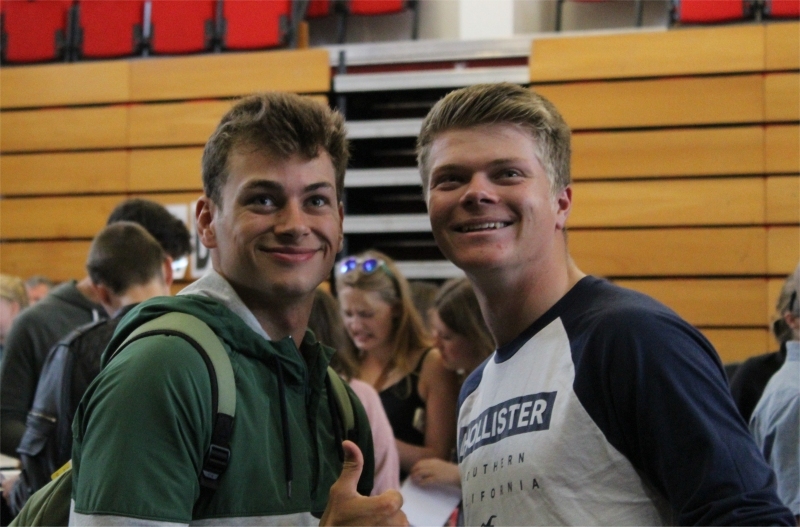 A very small number of students have gone into clearing which is evidence of the excellent results and the support that has gone into the application process.